Amazon forest is one of the important forests in the world. It is the home to various living organisms. Moreover, it also produces oxygen for the world. 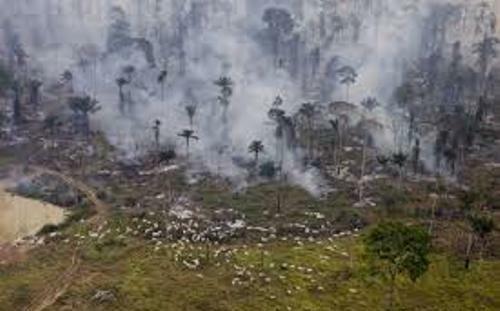 Due to the cattle ranching, 80 percent of the deforested area in Amazon forest is covered with pastures. Get facts about Amazon rainforest here. 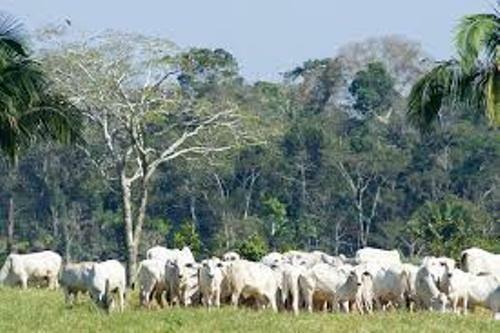 The cattle expansion in the world is not only seen in Amazon forest, but also in other parts of the world such as in Venezuela, Peru, Bolivia, Colombia and Ecuador. 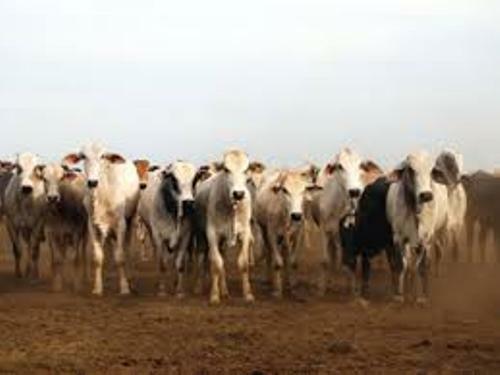 In 16th century, the cattle ranching in Brazilian Amazon started. At that time, the first animals were brought to meet the demand of animal’s draught and milk. Cattle ranching then reached the other parts of Amazon forest. The people created natural grassland to meet the need of the extensive farming system. Check cattle facts here. The Brazilian Amazon is the home of 250,000 buffaloes and 750,000 cattle based on the report in the early 20th century. The start of cattle ranching in Andean Amazon was brought by catholic mission in 19th and 20th centuries. Actually cattle ranching are considered as one of the oldest farming systems. The negative impacts of cattle are not only seen on the deforestation, but also on the land tenure concentration and biodiversity loss. The main cause of cattle ranching is seen on the economic aspect. The demand of beef and dairy products is high today. 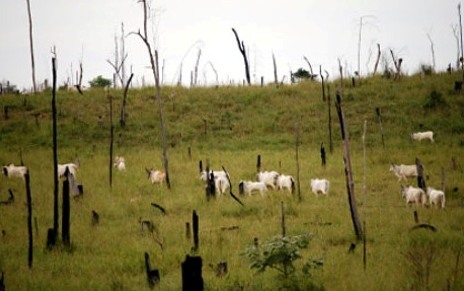 Today many activities urge and encourage the people to stop cattle ranching deforestation. 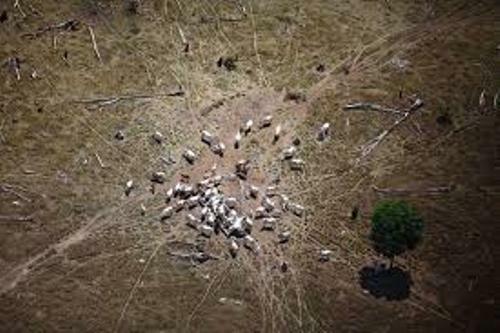 What do you think on facts about cattle ranching deforestation?